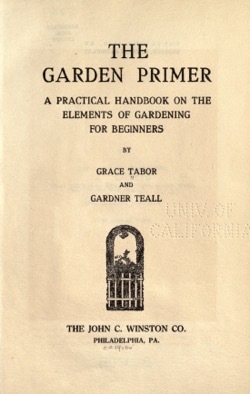 IT is the purpose of this little book to set forth in the most direct form, but without technical- ities, the fundamental principles of amateur gardening in America. 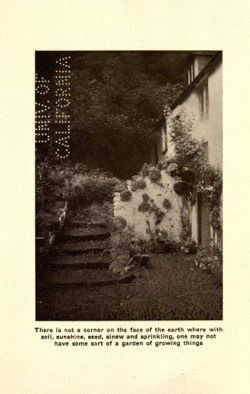 Unlike the greater number of the volumes one finds in garden literature it presupposes no knowl- edge of the subject, rather aiming to satisfy those who now for the first time wish to know how to make things grow, and are in need of a trustworthy guide to going about it. The tables included have been prepared with the greatest care, and the entire matter appearing herein should prove applicable to conditions throughout every state.